Well-known financial journalist and leading commentator on personal finance Jane Bryant Quinn recently offered advice on avoiding retirement mistakes. The bad news is, that she leads off the article for the American Association of Retired Persons magazine with a warning against taking that important step too early. Quinn goes on to advise retiring with outstanding credit card debt and car loans. “And even consider prepaying your mortgage, too,” she suggested. Further the journalist advises against accessing Social Security when it becomes available as opposed to when it’s advisable. 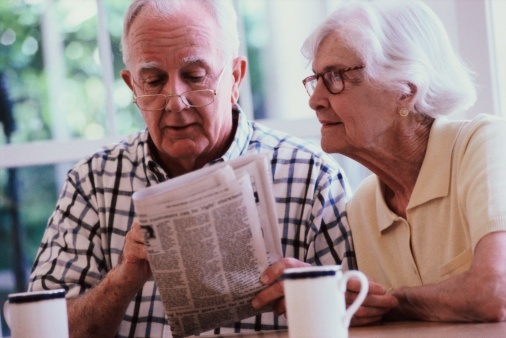 While cash and bonds can help a retiree through the initial years, investing in stocks is vital for the period after that, according to the commentator. In addition, Quinn suggests that people expect to live to a ripe old age, and plan accordingly so that if and when they reach 95 they are still in good financial shape. Finally, Quinn warns against failing to protect a spouse. Many people long for early retirement, but not very many are actually prepared for it, according to a recent article in Forbes magazine. The story cites a new study from the Center for Retirement Research at Boston College that shows men are now retiring at an average age of 64. Monthly Social Security benefits, the story states, using statistics from the National Academy of Social Insurance, can be 76 percent higher for those who wait to retire until they are 70 rather than at 62. 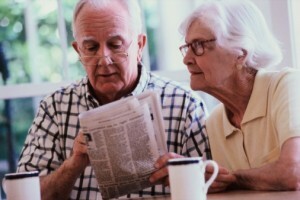 “The bottom line is that you may be able to retire in your early 60s and you may not,” the article concludes. “Before you do, instead of ignoring advice … solicit advice from a qualified advisor and take it to heart.